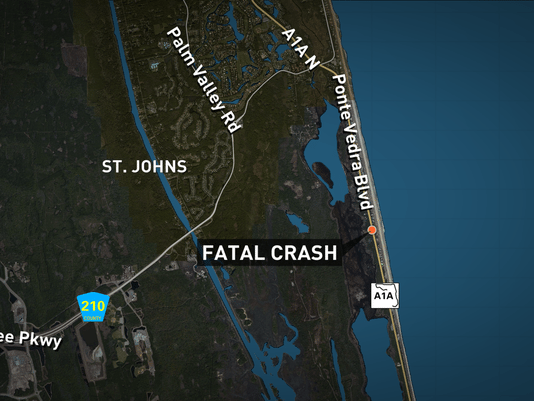 Tragic accident on A1A just south of Mickler’s Friday morning. Ponte Vedra High’s volleyball team won the district championships. If you haven’t seen or heard it, the Blue Angels are back — Saturday and Sunday. And sadly, World of Beer in Jacksonville Beach closed, and here’s why.